There’s something in all of us that seems to want the changes we’re trying to make in our lives come as soon as possible. If we’re trying to lose weight, we want those abs to show up within a week or two. If we’re building muscle we want to look like Hugh Jackman in a month. If we’re learning to meditate we want to master that in a week. But none of that happens. What I’ve learned through repeated habit changes is that change comes much slower than we ever imagine. How long does it take to find your abs? Well, they’re in there, but depending on where you start, it can take months or even years. Probably more than 6 months unless you’re already pretty close. That’s a long time to stick to a diet. How long does it take to learn programming? I have no idea, but I spent months learning and I still couldn’t make a real webapp. When we start a change, we have an idea of how that will turn out — a fantasy in our heads, perhaps with a short timeline and a perfect result and an increase in happiness. But that’s only a fantasy. It never happens as quickly as we’d like, we’re never perfect at it, and we tend to be mostly as happy as before. So given that reality, how do we make long-term changes? How can you stick to writing or meditating or exercising for months on end, for years, to see the amazing results you’d really like to see? And you will learn about yourself. You will have slow change. You will help yourself and others through this change. You will find out what it’s really like when you put in the effort. You will find happiness in each step, in the learning you experience along the way. Change is worth the effort, and the results aren’t what you fantasize about — they’re much better, if you pay attention. 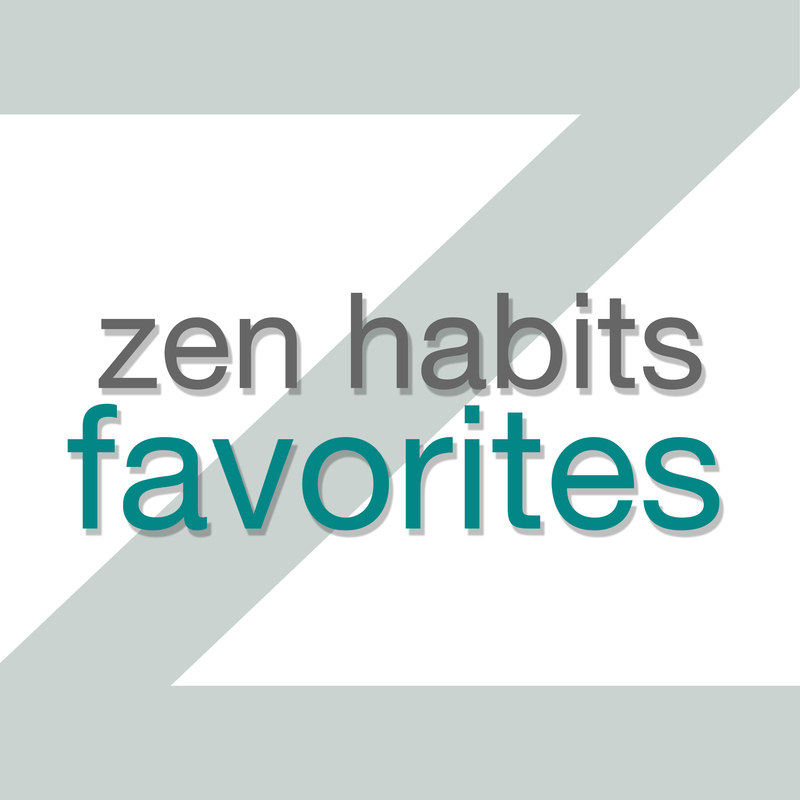 The Frustratingly Slow Pace of Making Changes was originally posted on Zen Habits on 6/6/14.